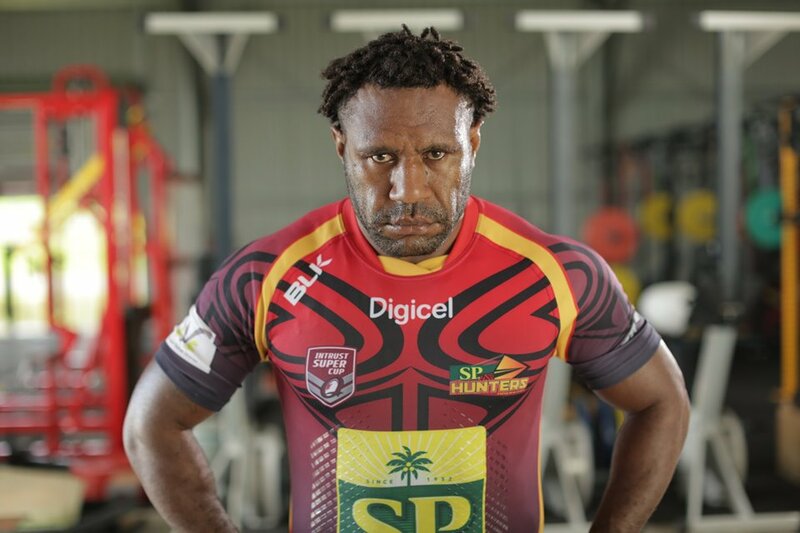 The Papua New Guinea SP Hunters extended squad has been named for the round 9 clash against Northern Pride at the National Football Stadium this Saturday. Paul Wawa has been called up to the starting side to replace Karo Kauna Jnr, while Stanton Albert and Moses Meninga who are both returning from injury have been named on the bench in the 20-man squad. Last weekend’s four try hero, Adex Wera who was placed on report for a dangerous throw has been cleared and will take his centre position with Bland Abavu on the wing and Stargroth Amean at fullback. 1. Stargroth AMEAN 2. Bland ABAVU 3. Israel ELIAB 4. Adex WERA 5. Paul WAWA 6. Ase BOAS – Captain 7. Watson BOAS 8. Henry WAN 9. Wartovo PUARA Jnr 10. Esau SIUNE 11. Nixon PUT 12. David LOKO 13. Wellington ALBERT 14. Radley BRAWA 15. Willie MINOGA 16. Enock MAKI 17. Stanton ALBERT 18. Butler MORRIS 19. Ismael BALKAWA 20. Moses MENINGA. Coach, Michael Marum said he will confirm the final 17 an hour before the 3pm kick off.